On 9th February, 2018, I had the opportunity of joining screen icon, Omotola Jalade Ekeinde, Captain Ekeinde, members of the Omotola4point0 team, members of the Lagos State Ministry of Tourism and a number of amazing guests on a tour of the Badagry Slave Route. 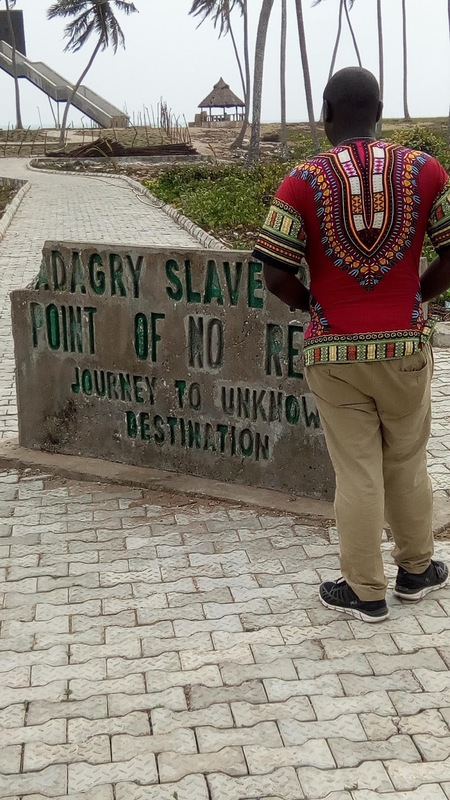 The aim of the trip was to have a clearer understanding of the events that occurred around the Slave Trade Era and discern how they have shaped the mental state of the Nigerian and also the African. As expected, the trip turned out to be both insightful and enlightening. 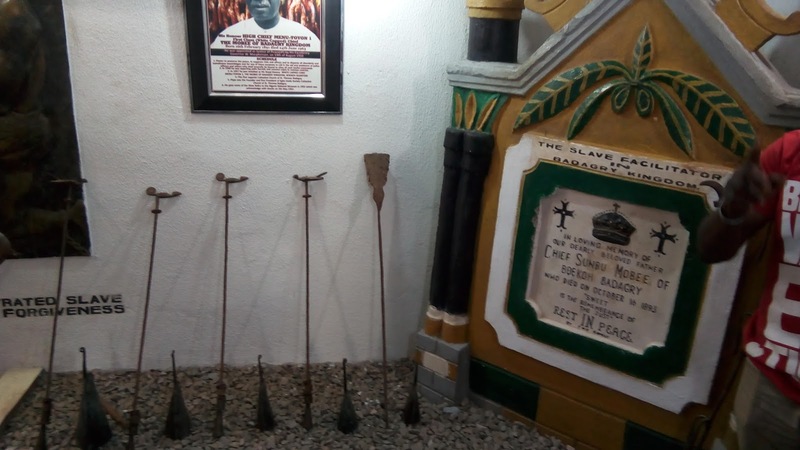 Imagine my utmost surprise when I learnt that contrary to public belief, the Slave Traders were only successful in kidnapping a few Nigerians and our local chiefs and kings were directly instrumental to the success of what has come to be known as one of the biggest crimes in mankind’s history. 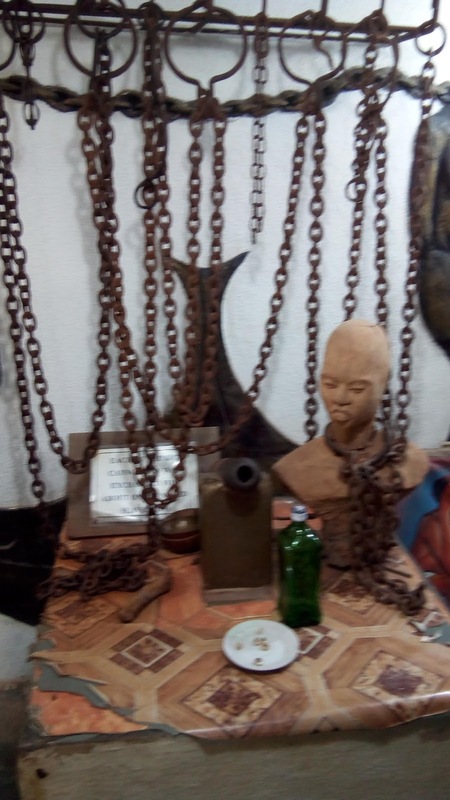 According to history, in return for items such as wine, gun powder, gin and mirrors, Yoruba kings waged war on neighbouring towns and villages in other to kidnap slaves for batter. 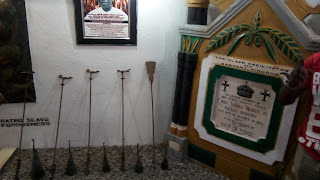 One of such leaders was Chief Sunbu Mobee, ruler of Badagry who died in 1893 and was the King of Badagry during the slave trade era. 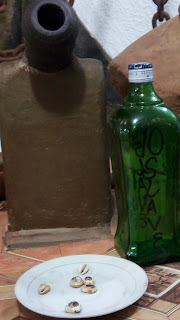 Would you believe that during the era, a bottle of gin was exchanged for about 10 able bodied slaves? Or that when the Traders played raffle draws, the first prize was a Horse while the second prize was a slave girl? This meant that the white traders placed a higher premium on a horse over a slave. 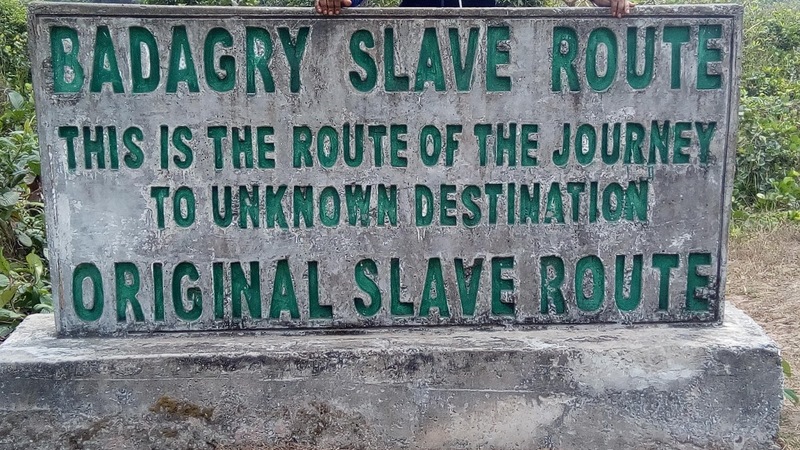 Furthermore, slaves who were kidnapped in places such as Oyo kingdom had to walk to the coast in Badagry with heavy chains around the necks and ankles while on their way to unknown destinations. 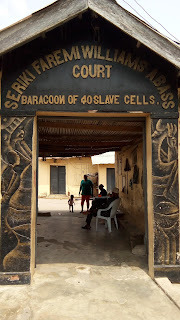 Such slaves upon reaching Badagry were housed in Baracoons, otherwise known as slave cells. Here they were gathered and prepared for the long journey by sea to Spain or the Americas. The journey from the shores of Badagry usually began with a walk through the route slave route to the point of no return, where the big ships were waiting to cart off the slaves. Each ship taking about 600 slaves at a time. 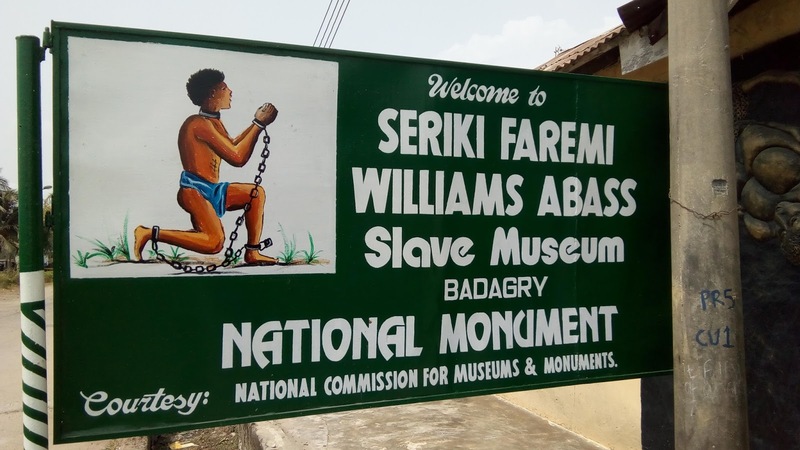 In the early 1500's, slaves were transported from West Africa to America through Badagry. 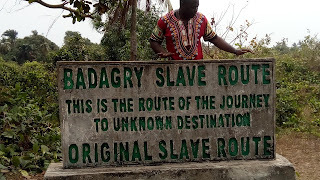 It is reported that Badagry exported no fewer than 550,000 African slaves to America during the period of the American Independence in l787. In addition, slaves were transported to Europe, South America and the Caribbean. The slaves came mainly from West Africa and the neighboring countries of Benin and Togo as well as others parts of Nigeria. 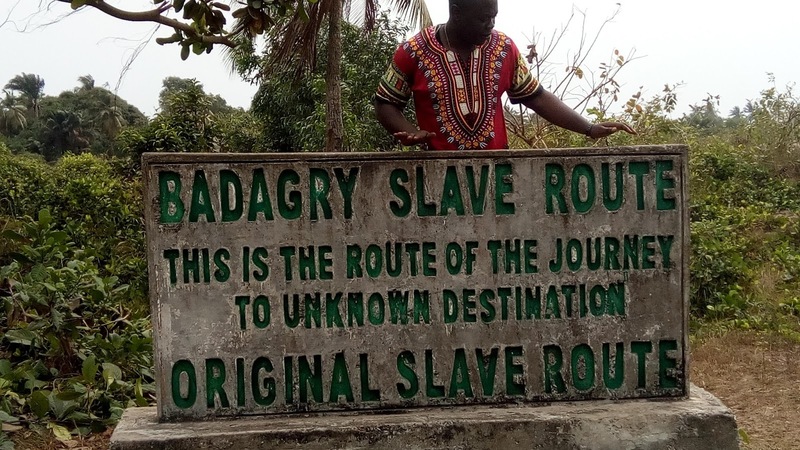 According to Olusegun Mobee in his book, "History of the Mobee Family of Badagry and Their Involvement in the Slave Trade", Mr. Mobee states, "Slaves were never captured in Badagry...As a matter of fact, then, slavery was a recognized institution all over the world. Slaves were employed by Kings, Chiefs, and wealthy people in their houses as domestic servants. 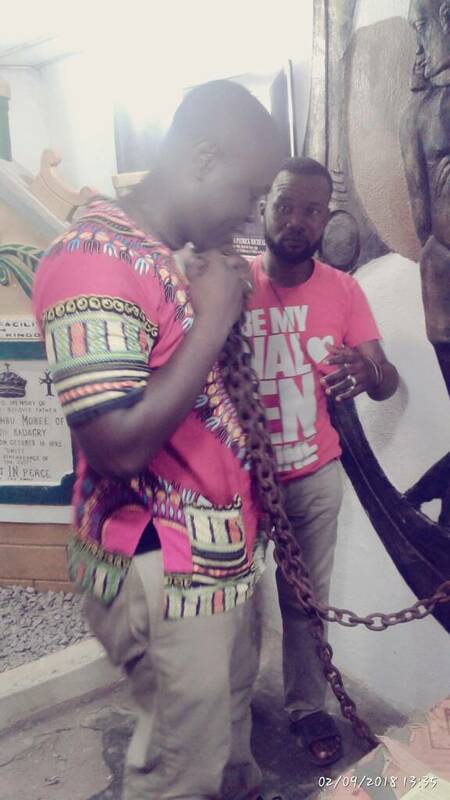 A man's economic and social status were assessed by the number of slaves he possessed. Conditions on board the ship during the Middle Passage were appalling. The men were packed together below deck and were secured by leg irons. The space was so cramped they were forced to crouch or lie down. 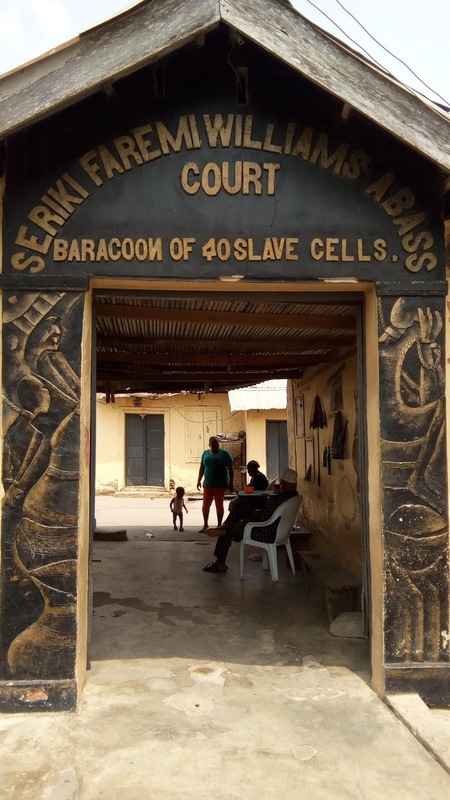 Women and children were kept in separate quarters, sometimes on deck, allowing them limited freedom of movement, but this also exposed them to violence and sexual abuse from the crew. On reaching the Americas the crew of slave ships prepared the Africans for sale. They washed, shaved and rubbed them with palm oil to disguise sores and wounds caused by conditions on board. The captains usually sold their captives directly to planters or specialised wholesalers by auction. Immediately owners and their overseers sought to obliterate the identities of their newly acquired slaves, to break their wills and sever any bonds with the past. They forced Africans to adapt to new working and living conditions, to learn a new language and adopt new customs. 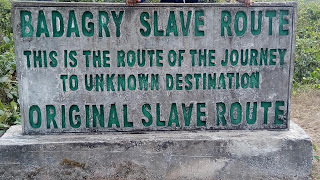 It is important to further note that slave trade came to an end not necessarily because of the Abolitionist movements but generally because of the industrialization boom in England, where machines took the jobs of slaves and farm owners were no longer in need of slaves because they had machines that could do the jobs at little maintenance cost. Though Slave trade is abolished, acts of slavery still continue in the world today, recent case studies include Nigerians recently rescued Slave camps from Libya.